Of course it's not a 1936 dot. 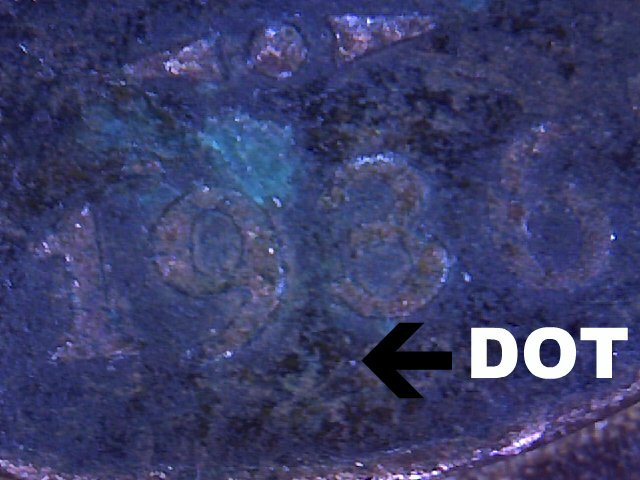 Re: Of course it's not a 1936 dot. The dot should be further to the right . As stated, there are only three known to exist. 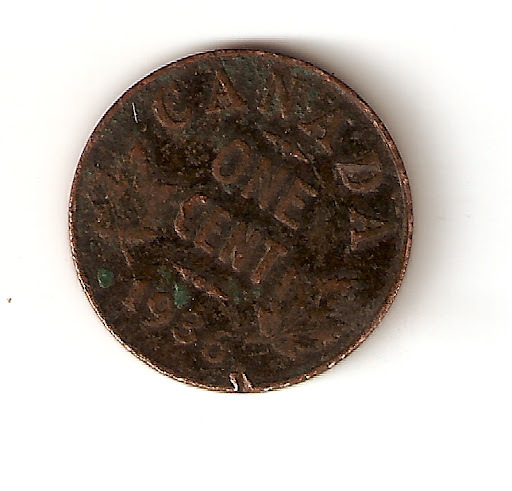 In 2012 when going through roll in the US we found a 1936 with a rust dot.